Our company was established in 1980. 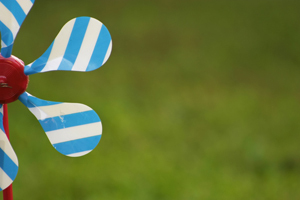 Originally operating as a printing and ad specialty brokerage, we expanded into copying and duplicating services in 1986. 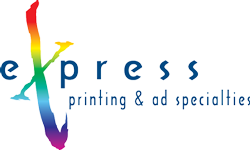 Only a few years later, in 1991, Express Printing became the first printer in Lafayette, Louisiana to install a 4 color, 28" Akiyama printing press. Continued growth and expansion now allows us to furnish a complete line of products and services for our clients.